The roads have robbed us of yet another athlete. 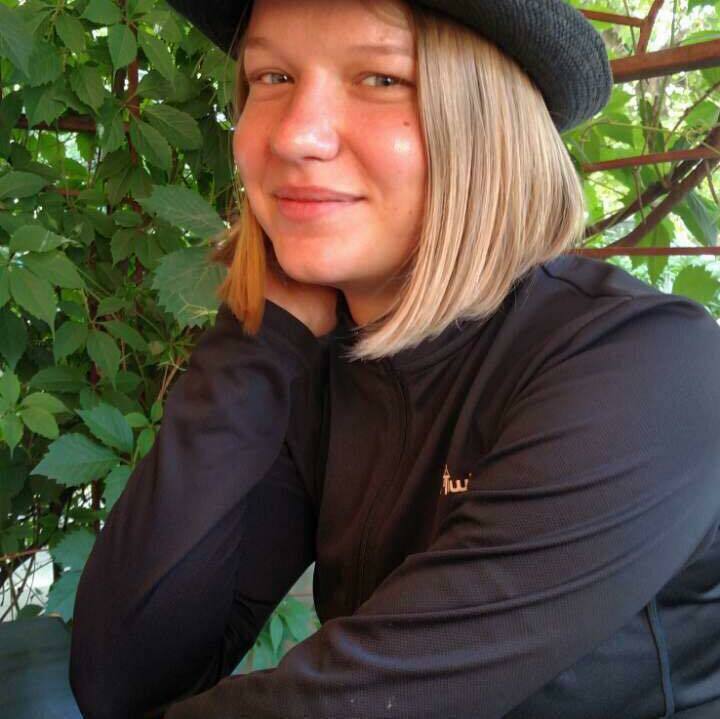 We have just received news from Ukraine that on 26th June, Алена Савченко Alena Savchenko was hit by a vehicle whilst out training on her bike. The group of cyclists included Кутасов Андрей Andrey Kutasov, who remains in hospital. The driver of the vehicle was arrested by the police but nothing will replace this young enthusiastic athlete who had such a great future ahead of her, despite the challenges that she, as a para-athlete, faced daily. 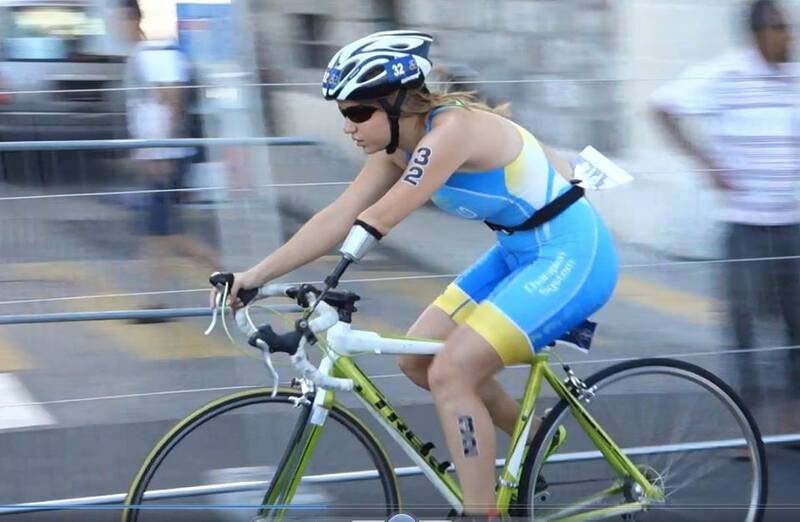 Our sincere condolences go to her family and to the bigger para-family in Ukraine and of course to the Ukrainian Triathlon Federation. May her memory live long! May she be the inspiration for others! Let her departure not be in vain!